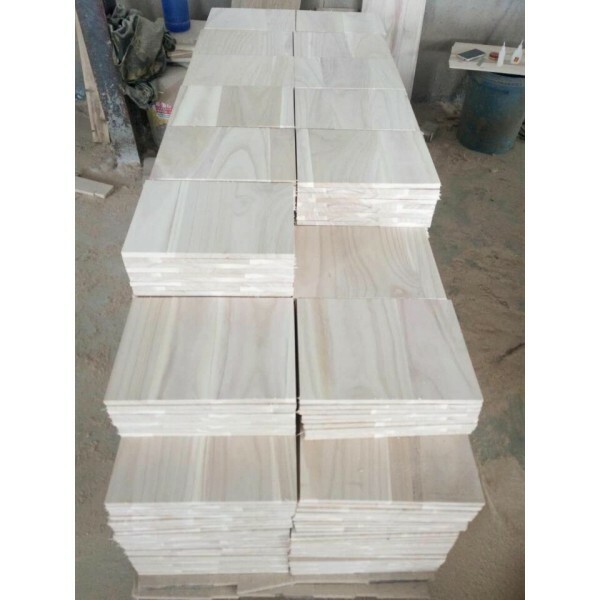 3.Thickness:6/9/12/15/18/20/25mm or as per custom demands 4.Natural compressed wood board ,used in Teakwondo practice 5.Trial order is available ,and samples can be sent to you too. 7. 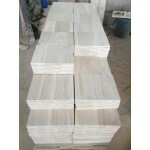 Paulownia wood breaking boards are mostly popular in TAEKWONDO school, and they choose the different thickness wood board for their different level studetns.